While browsing the everfashionable interwebs searching for new and inspiring ways to entertain you, I came across the new Ultragirls! How impossibly cute are these Melissa shoes? 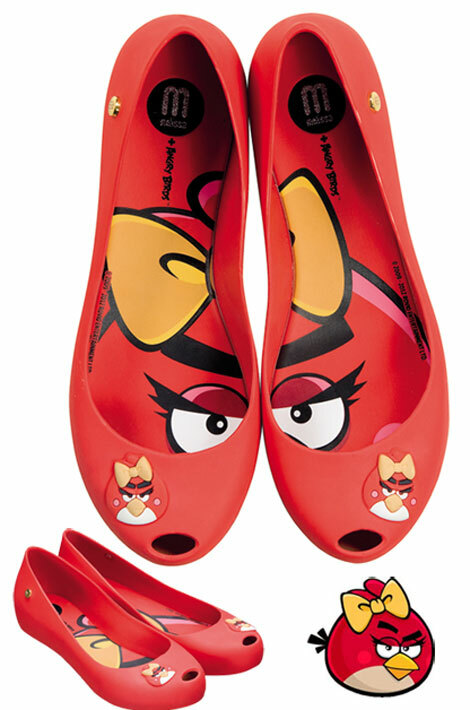 The same old reliable Ultragirl with a new makeover: Angry Birds Red Bird! 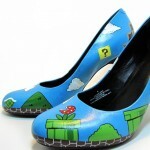 I’ll always love a good pair of shoes, especially if they put a smile on my face. Or on anybody’s face. And those Angry Birds surely know how to melt my heart! Don’t they melt yours too? The lovely people from Melissa have a great sense of humor!